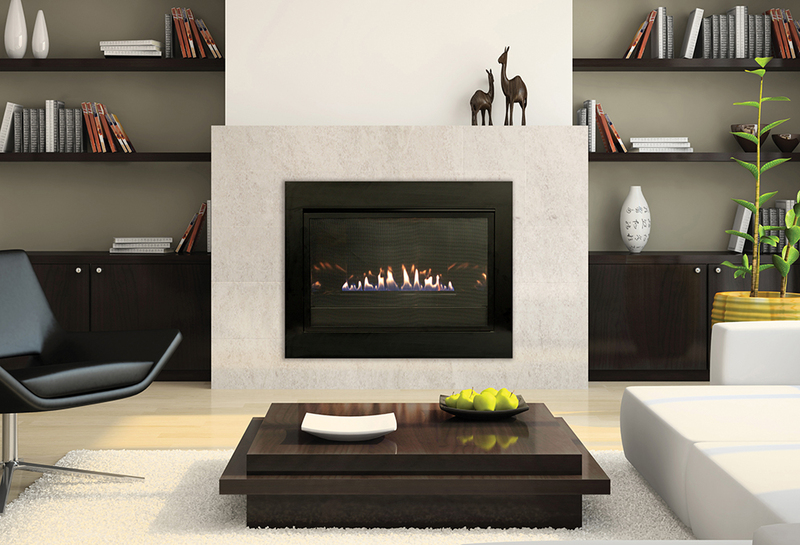 Awaken your inner artist with a Loft Series Vent-Free Insert – with contemporary linear burner in a porcelain lined firebox that reflects the mesmerizing flame to create depth and visual interest from any angle. 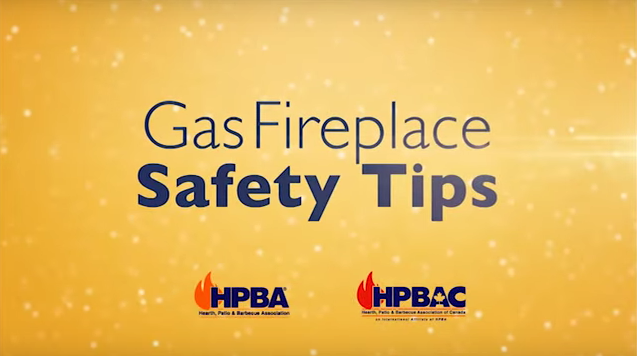 White Mountain Hearth offers the Loft Vent-Free Inserts in two sizes (20,000 BTUs and 28,000 BTUs) so you are sure to find one to fit your existing wood-burning fireplace. A 10,000 BTUs model is available for bedroom applications – where allowed by codes. 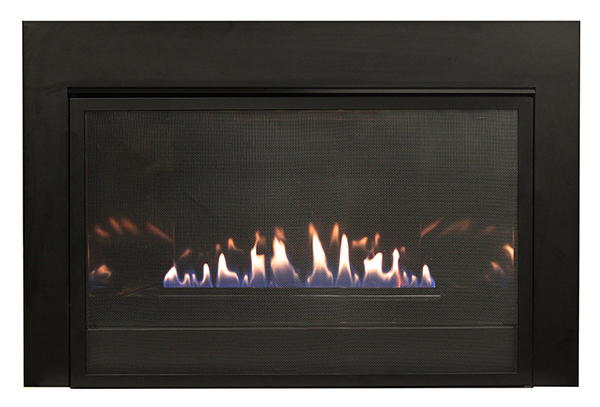 The Loft Series Vent-Free Insert features a contemporary linear burner in a sleek, black firebox that reflects the flames to create depth and visual interest. A fine barrier mesh screen comes standard with each Loft Vent-Free Insert. The Loft Insert lights at the flick of a switch to produce consistent, reliable heat, even when electric power fails. Add the convenience of an optional thermostat, wireless wall thermostat, remote control, or thermostat remote control, and enjoy all the comfort of a warm fire without the mess and hassle.